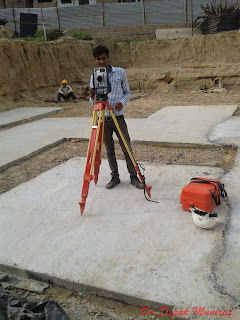 Price of total station is starting from one lakh rupess varies upto 10lakhs based on features and accuracy. 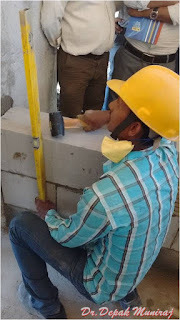 First step we need to take permanent benchmarks and transfer it to the site. 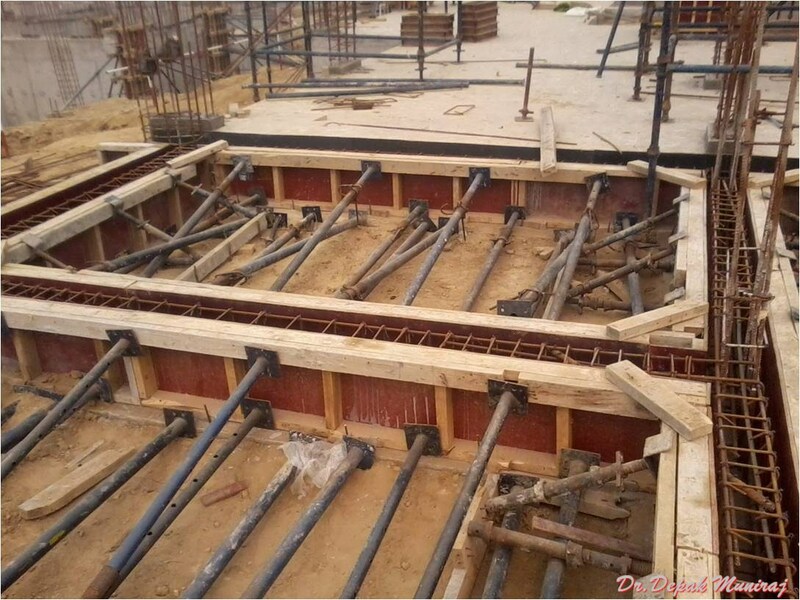 Then TBM(Temporary Bench Mark) need to be established in the site. 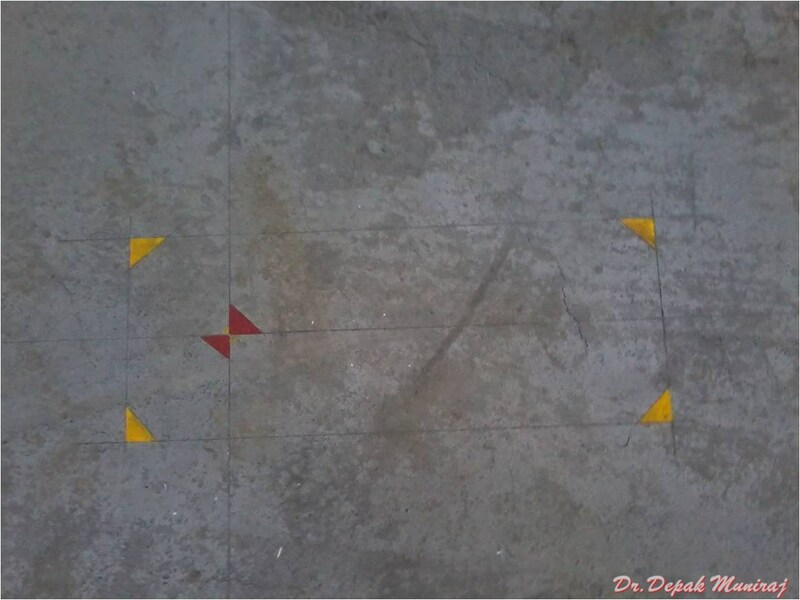 There co-ordinates (longitude and lattitude) with GPS device need to be marked down. 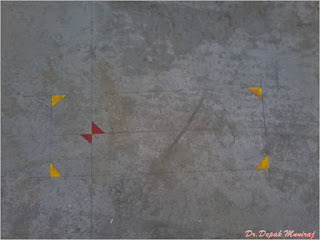 From there as a reference, we need minimum two back sight which co-ordinates are known. 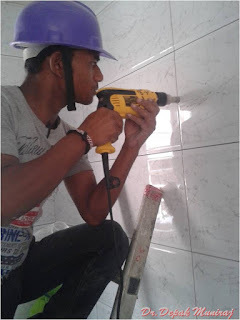 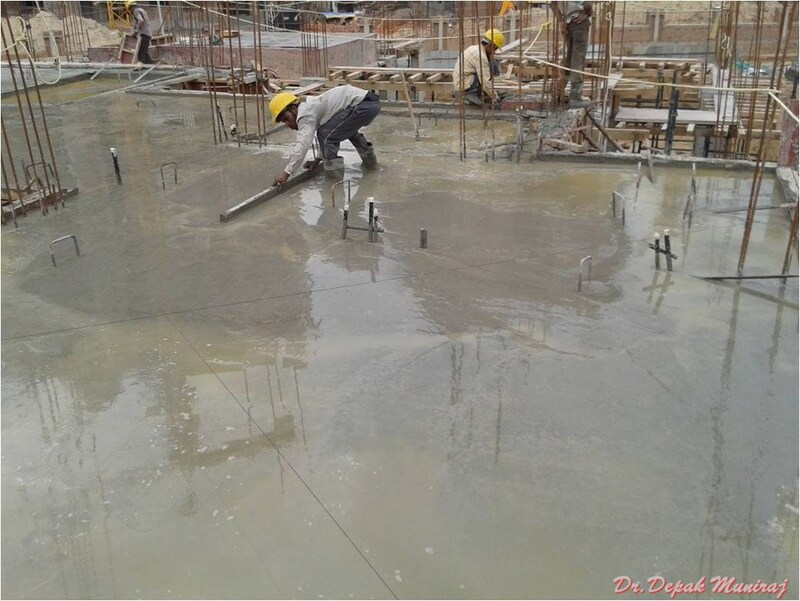 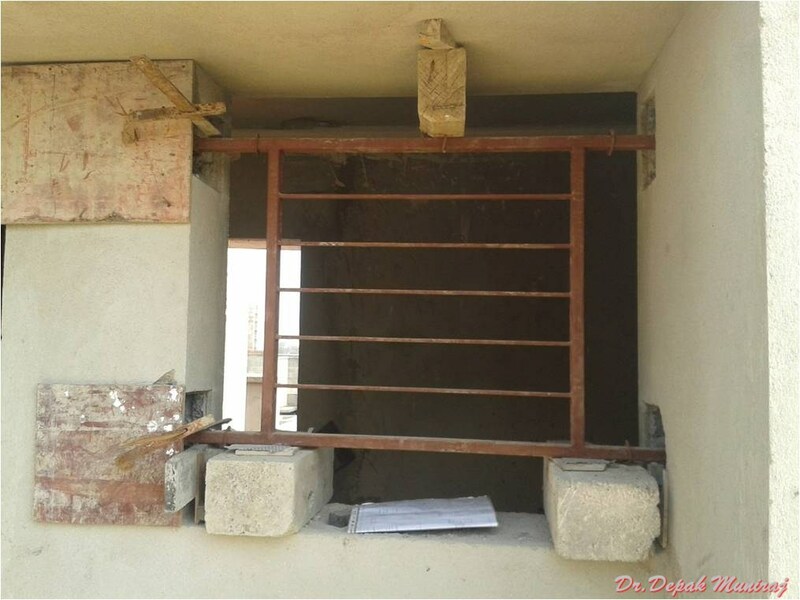 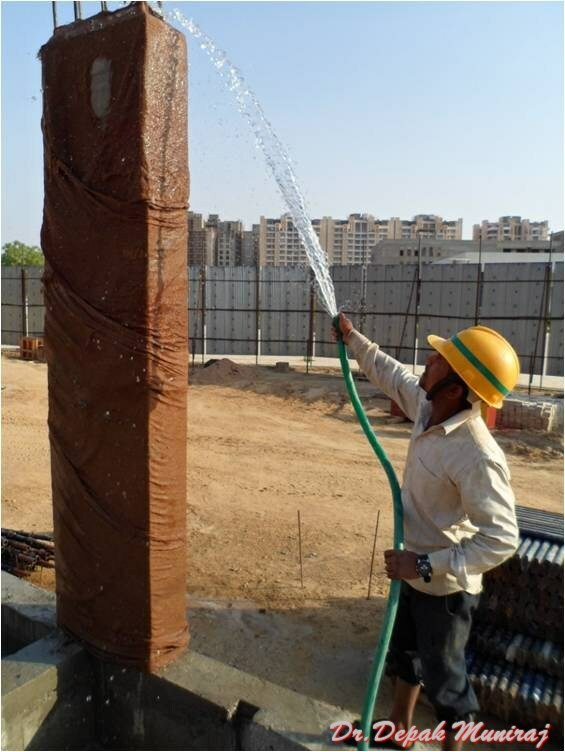 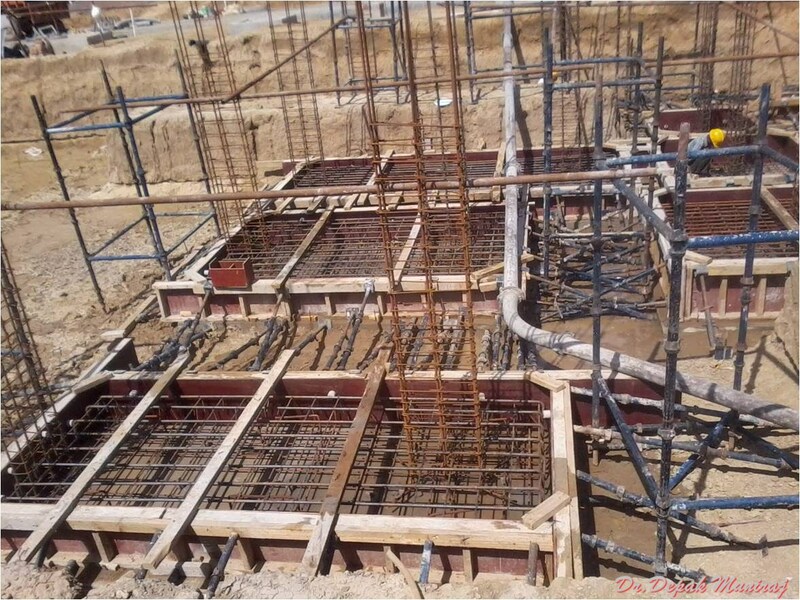 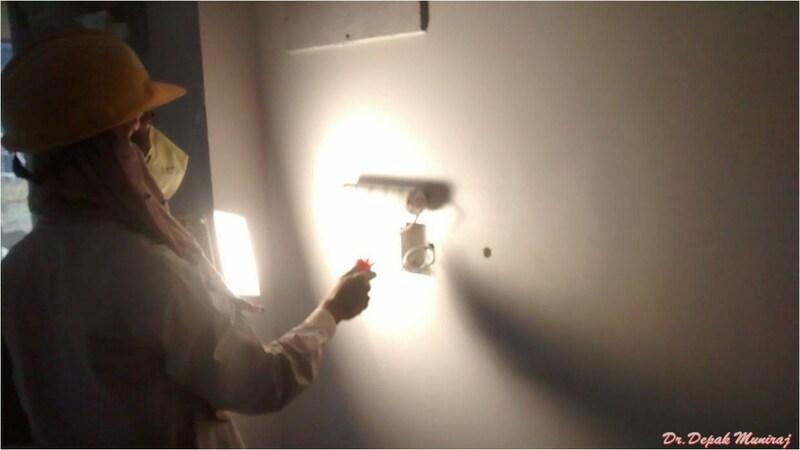 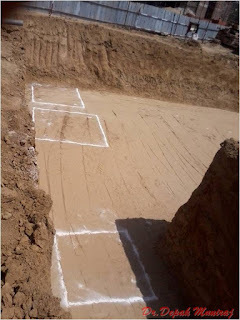 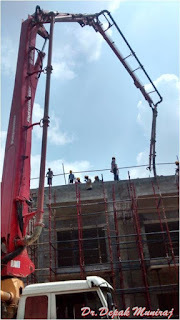 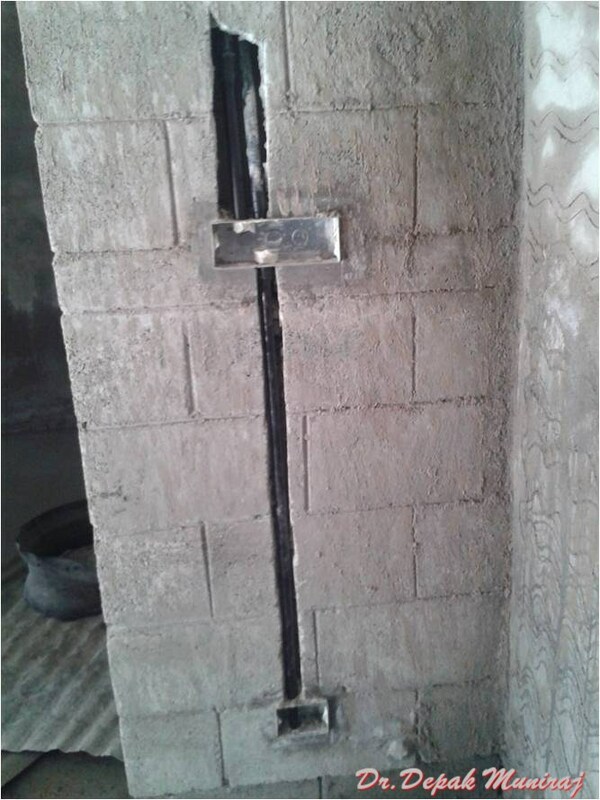 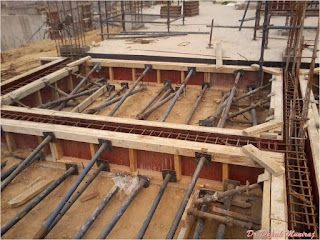 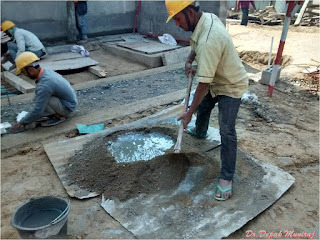 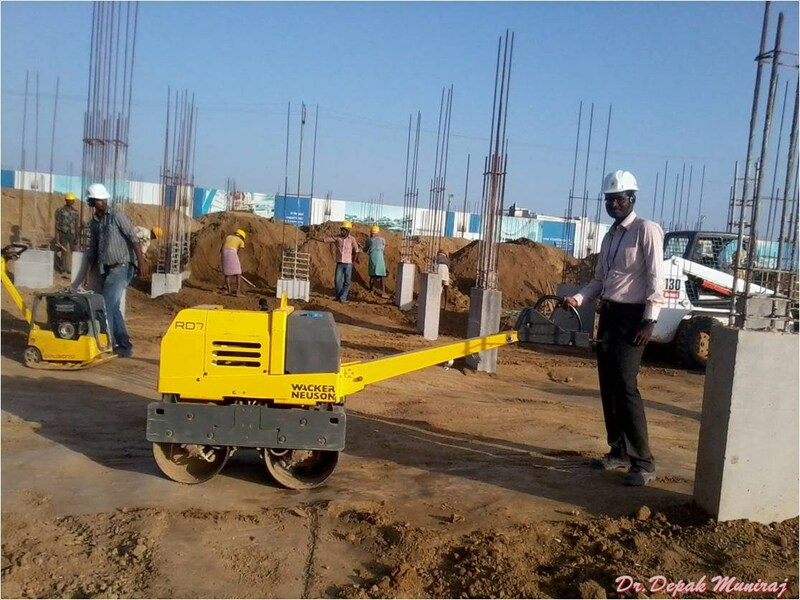 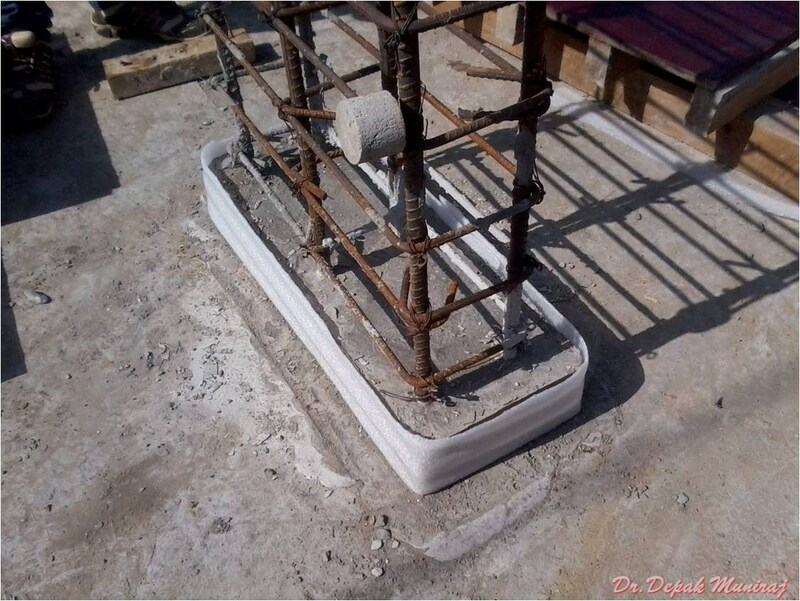 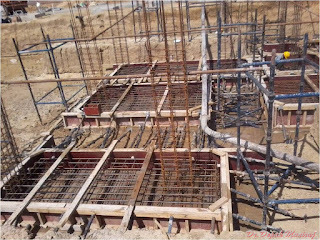 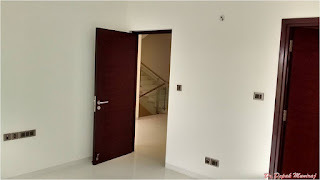 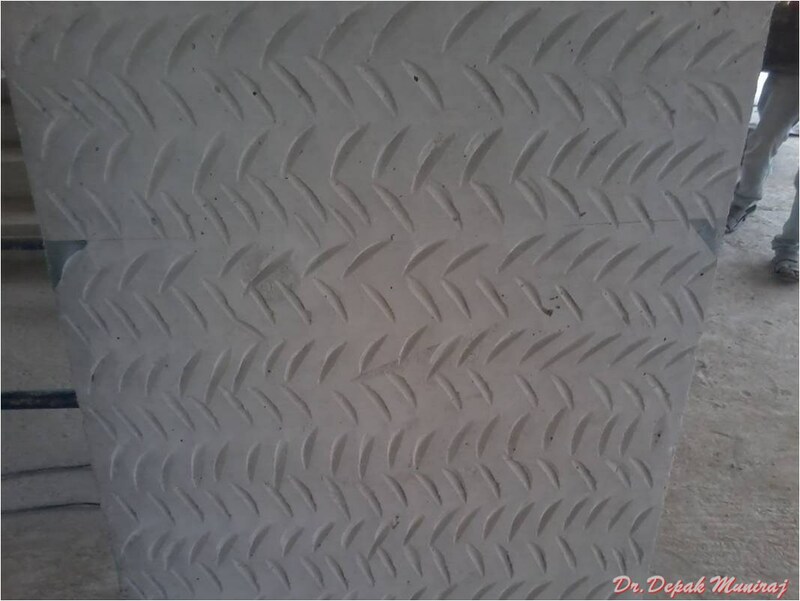 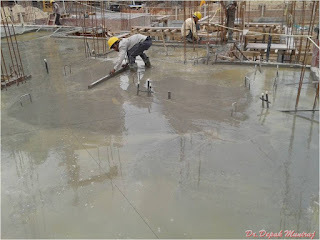 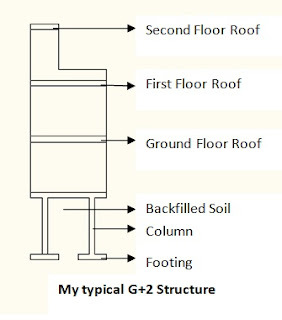 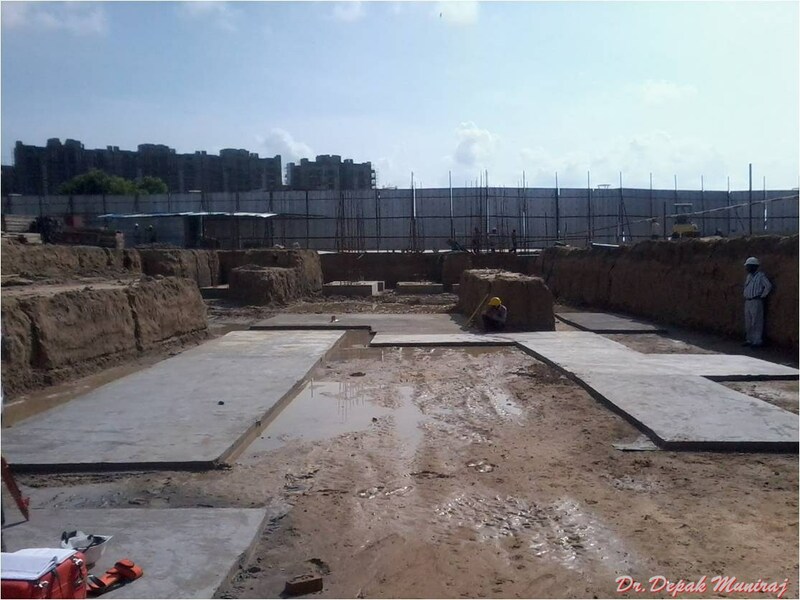 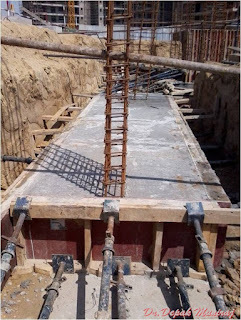 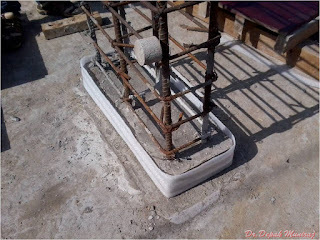 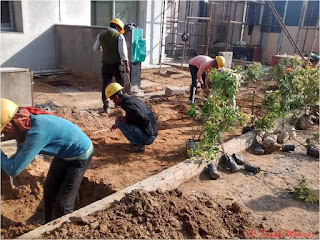 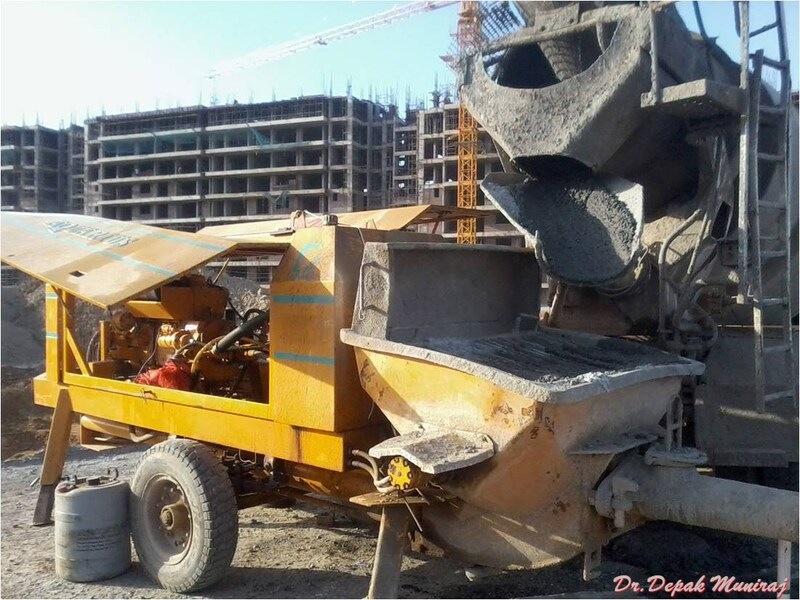 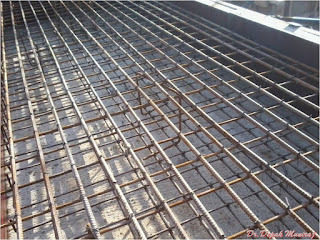 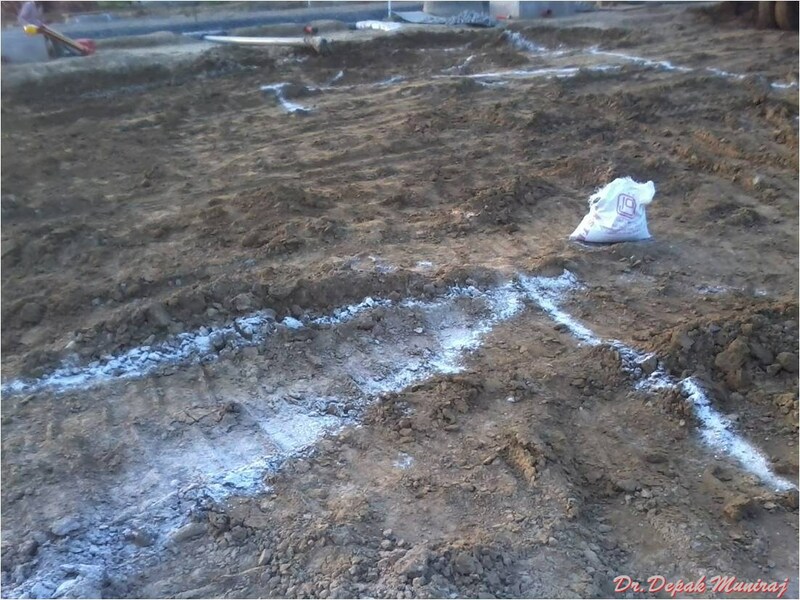 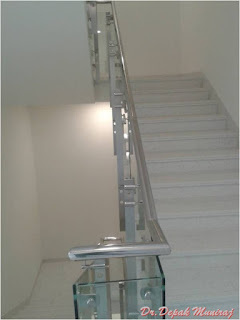 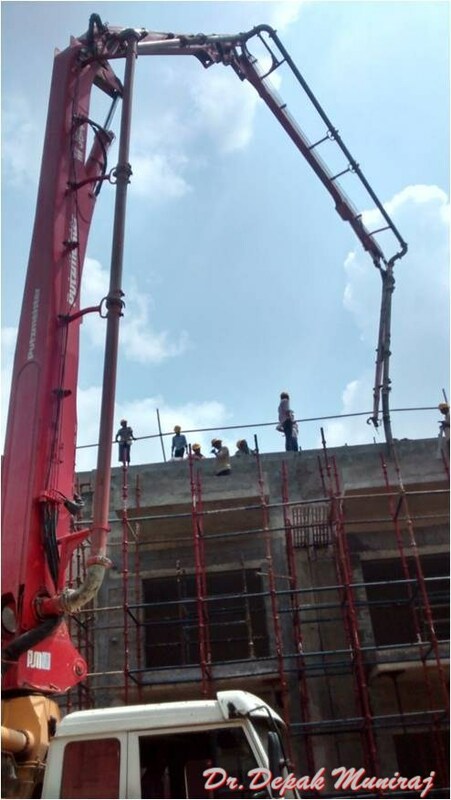 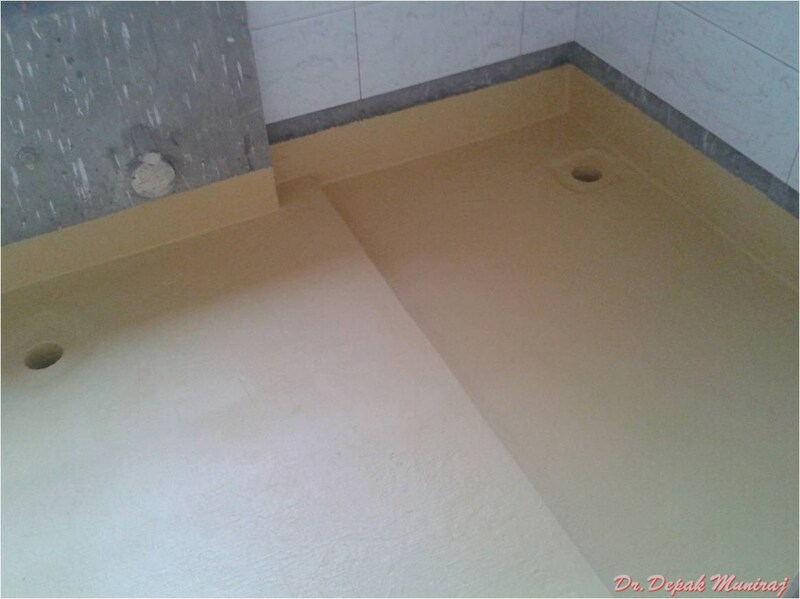 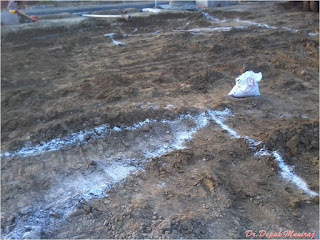 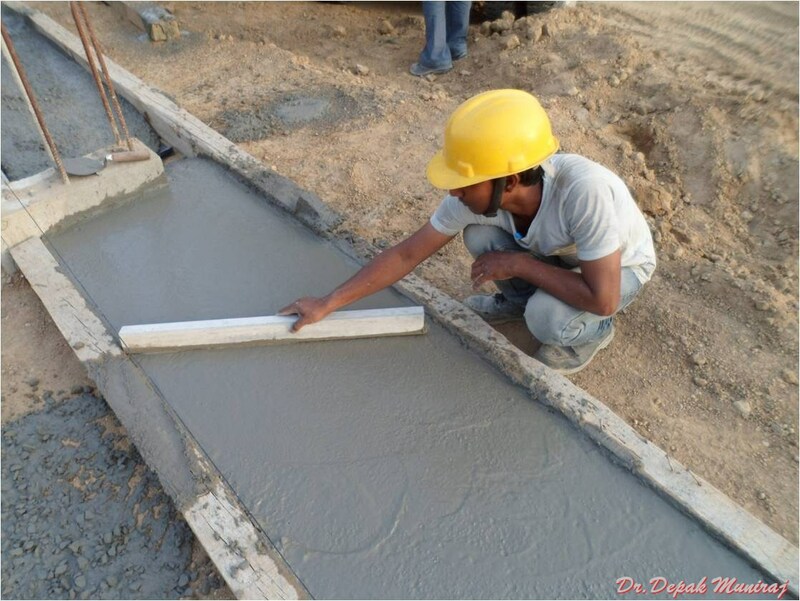 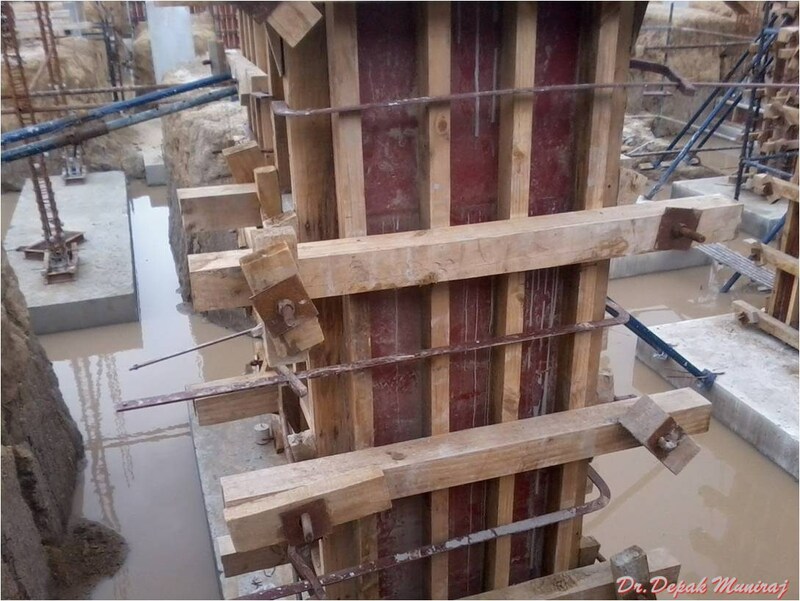 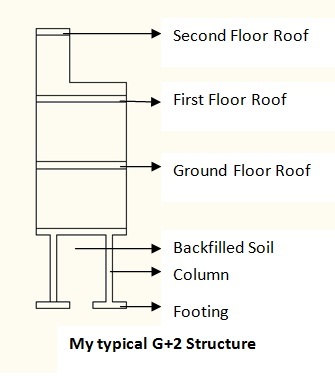 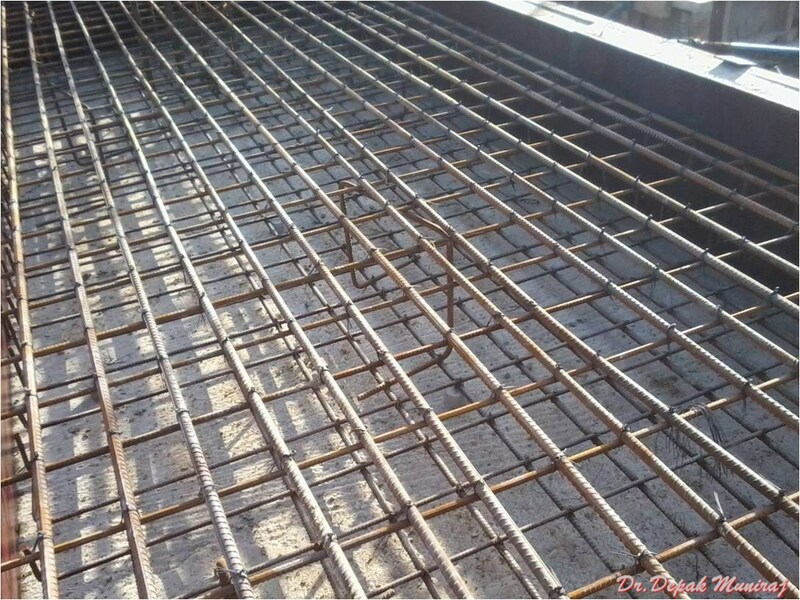 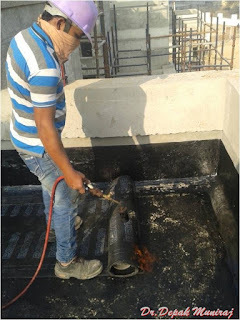 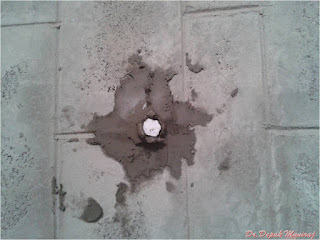 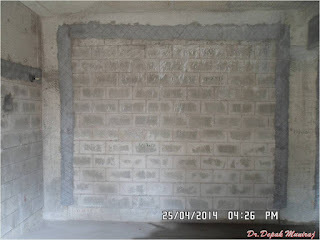 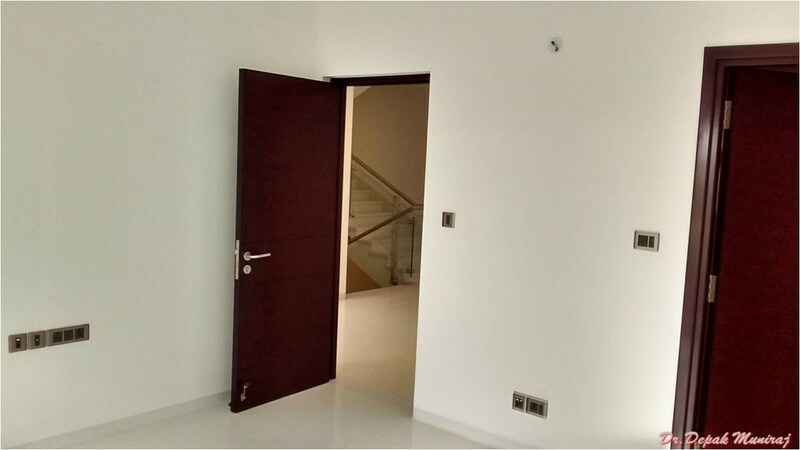 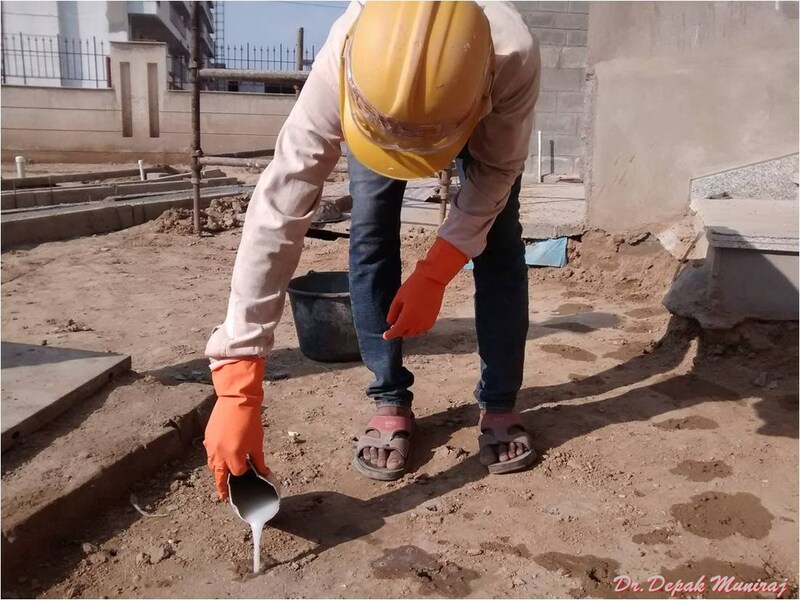 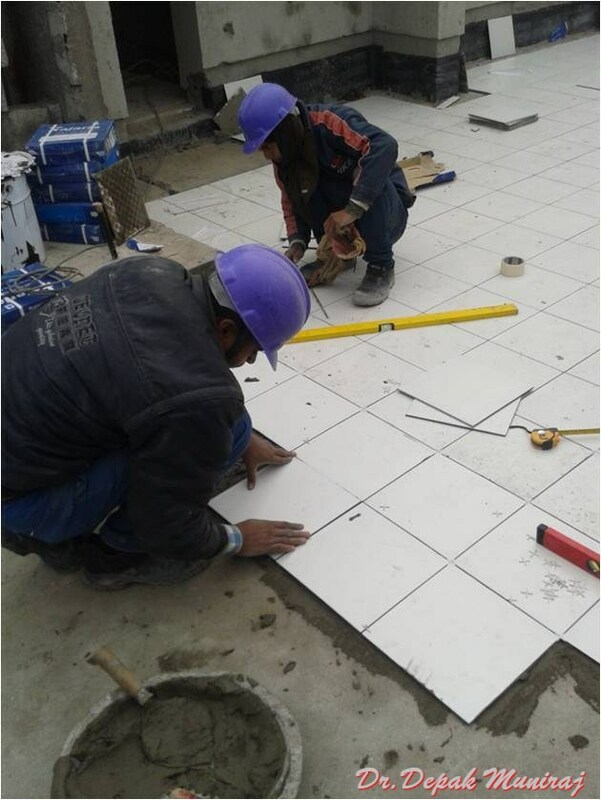 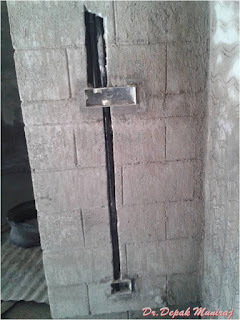 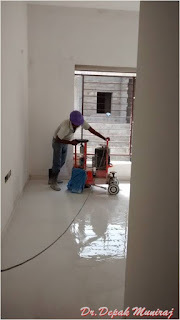 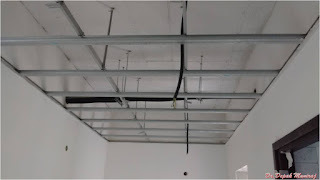 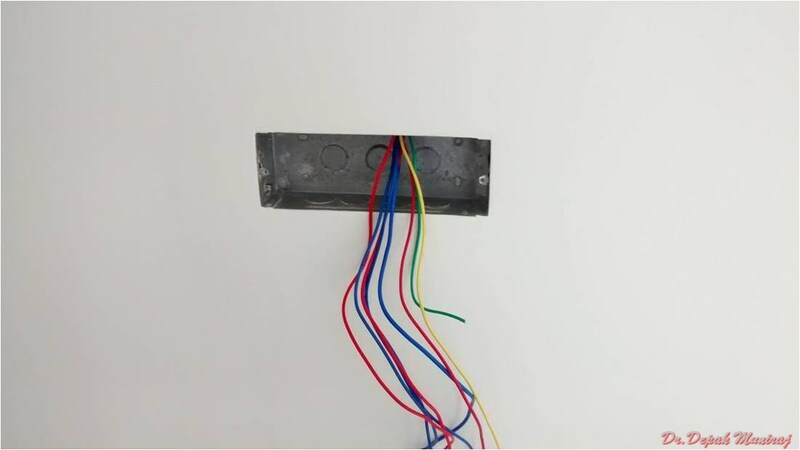 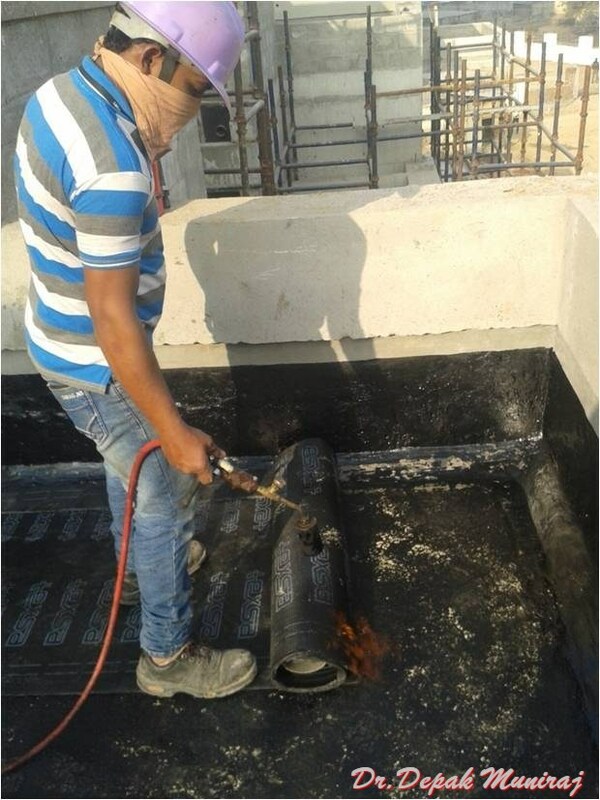 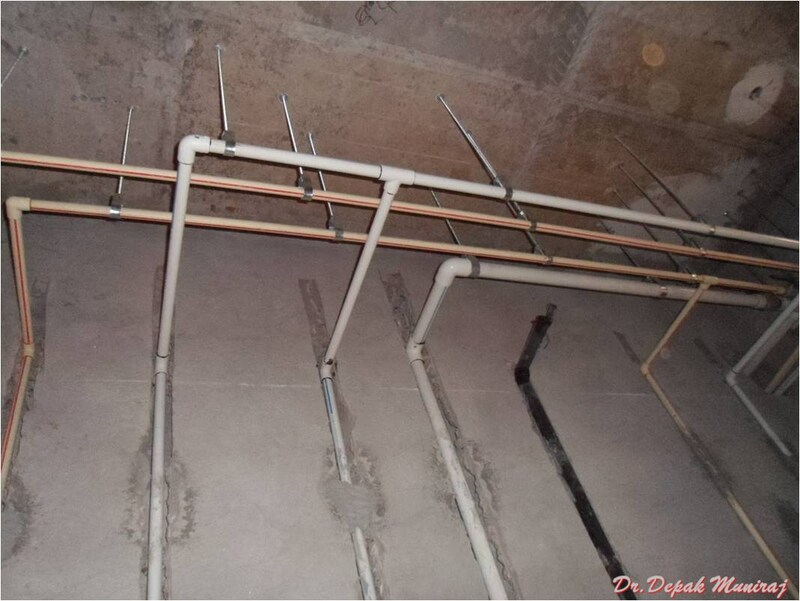 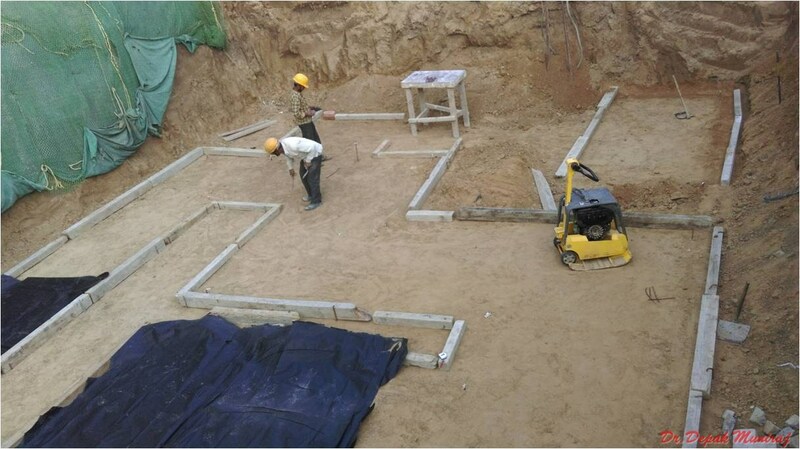 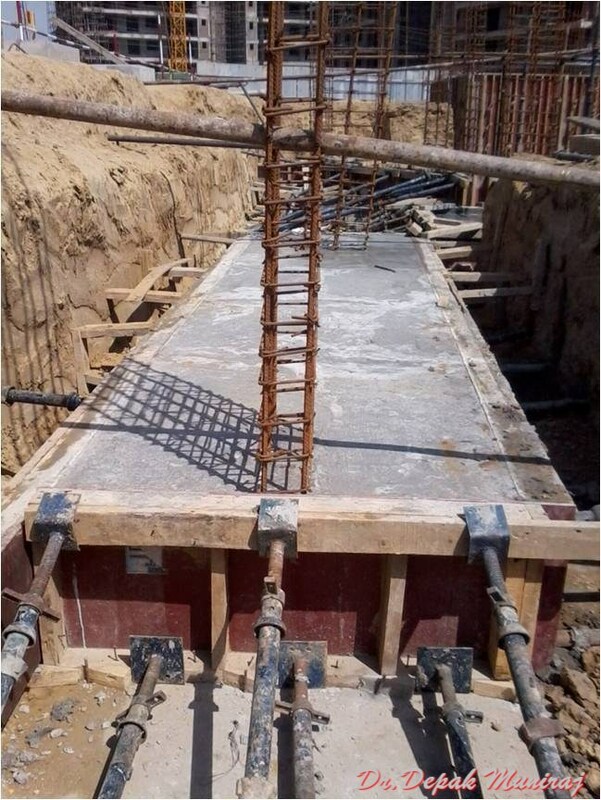 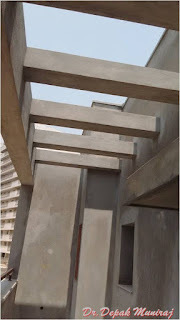 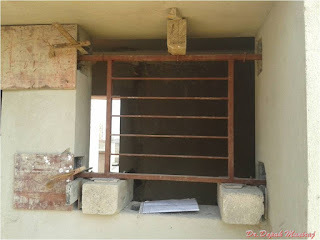 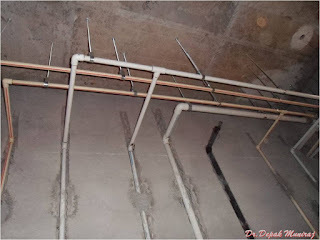 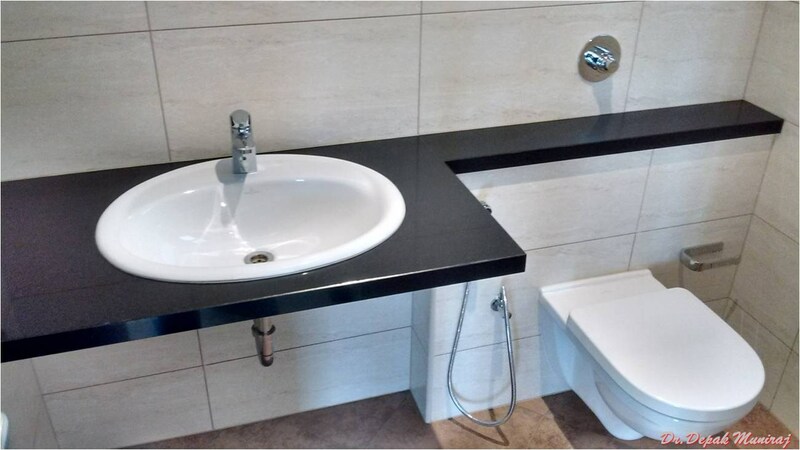 Plain Cement Concrete is done to make the marking for footing exactly and for giving a solid base for the shuttering and reinforcement of footing and column. 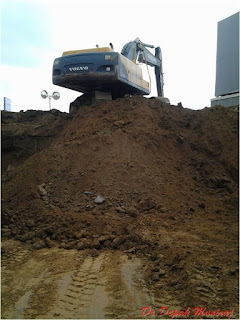 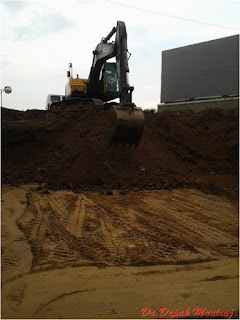 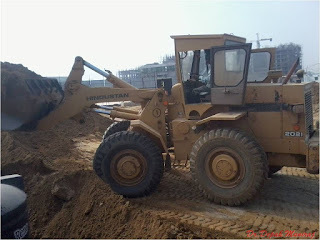 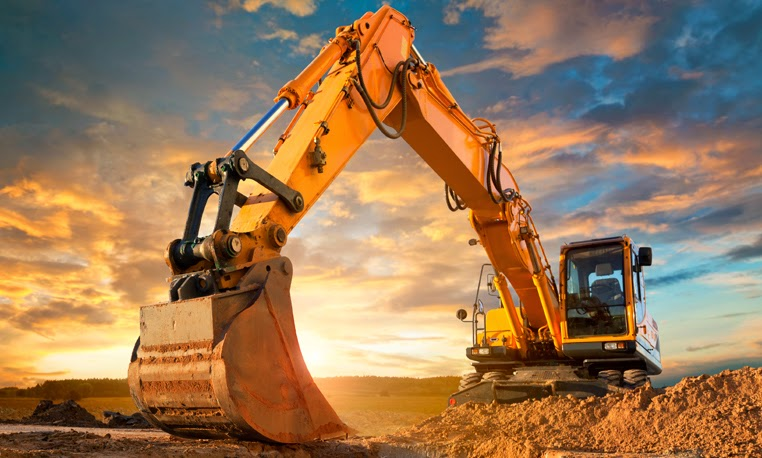 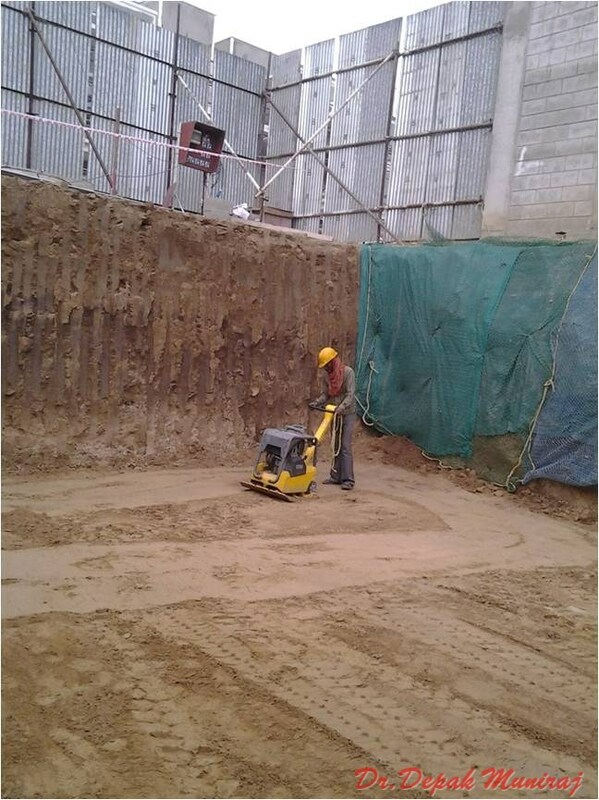 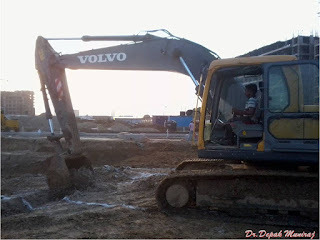 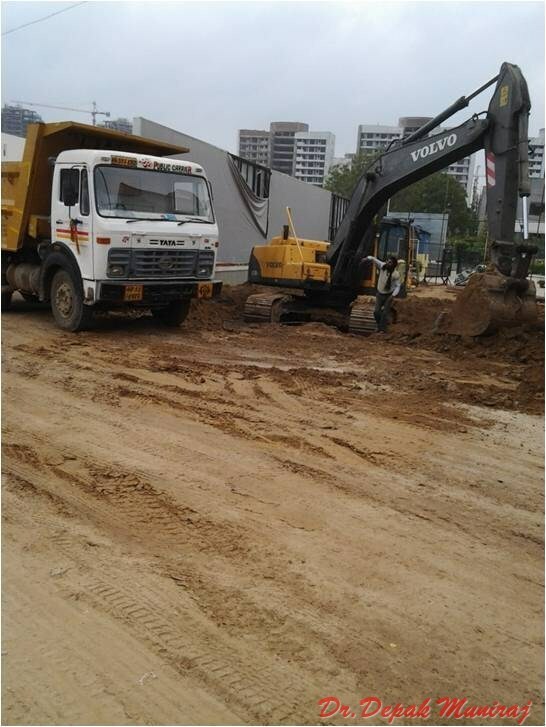 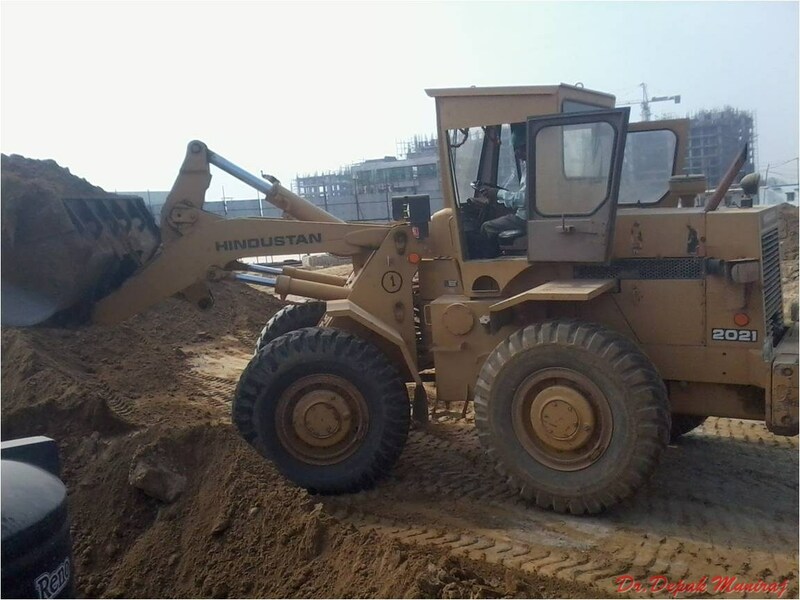 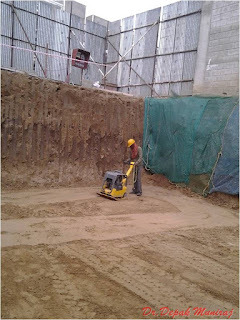 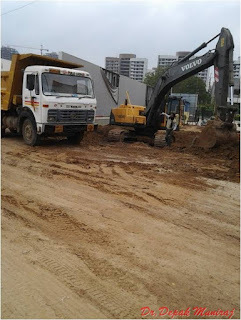 Excavation is the process of removing the soil. Min 8hr/day work need to be given.